The country's leading international property exhibition provides a showcase of more than 100,000 developments for comparison under one roof. 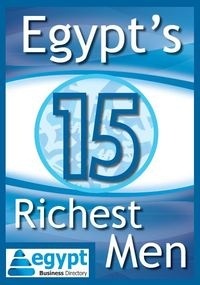 Catering to the needs of everyone from the general home buyer to the private or institutional investor, a visit to Cityscape Egypt will dramatically increase your chances of getting the property and deal you are looking for. 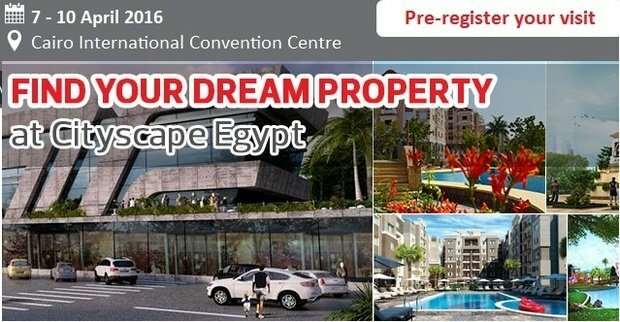 Egypt Real Estate Summit will return as Cityscape Egypt Conference.